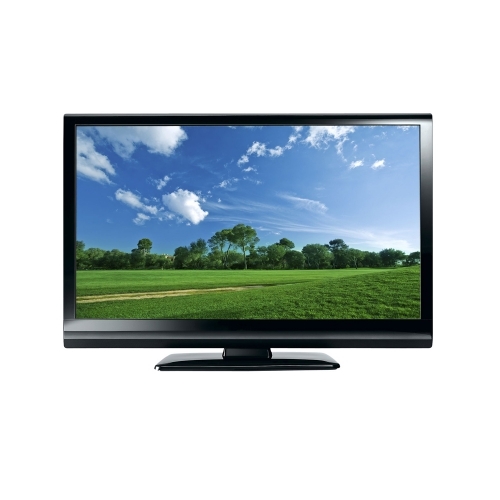 Is your TV looking a little outdated, or in need of an expensive repair? 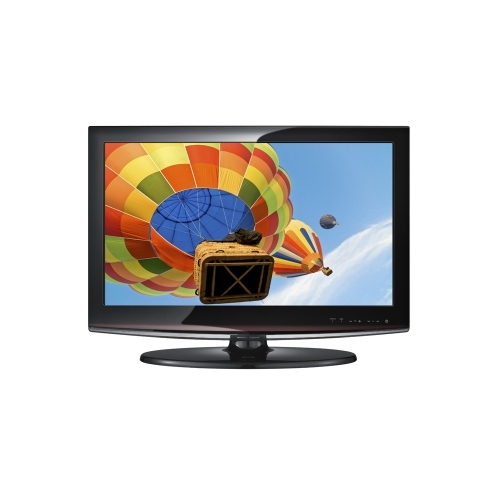 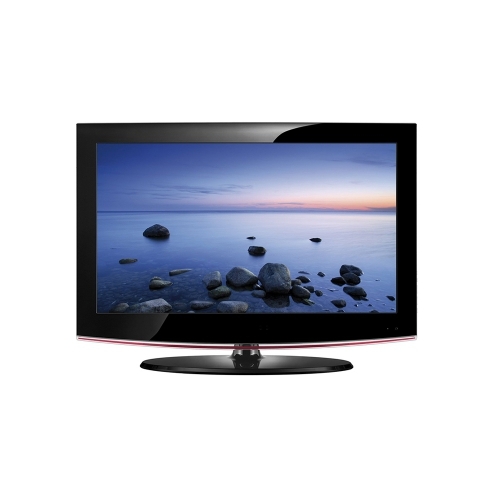 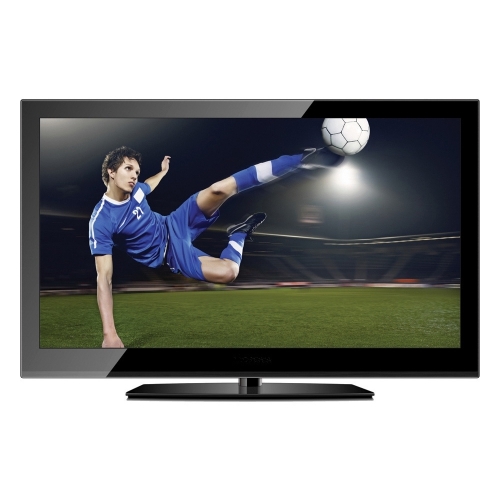 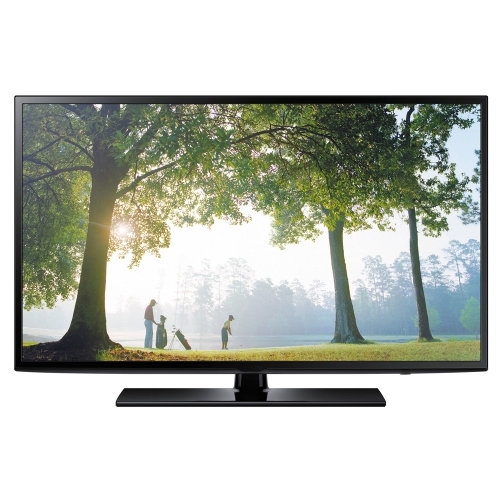 Do you wish you could afford a high quality HD TV with Freeview? 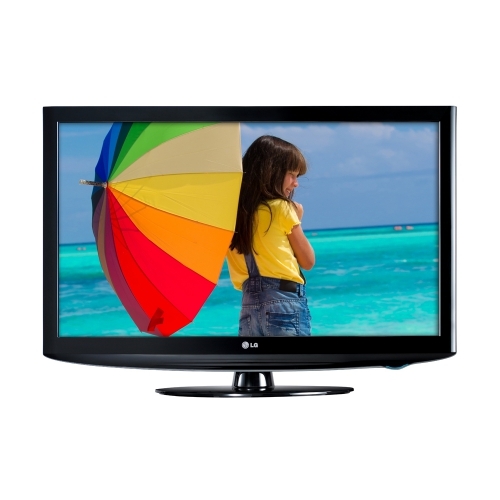 Well, now you can thanks to Weekly Store’s inexpensive TV rental plans. 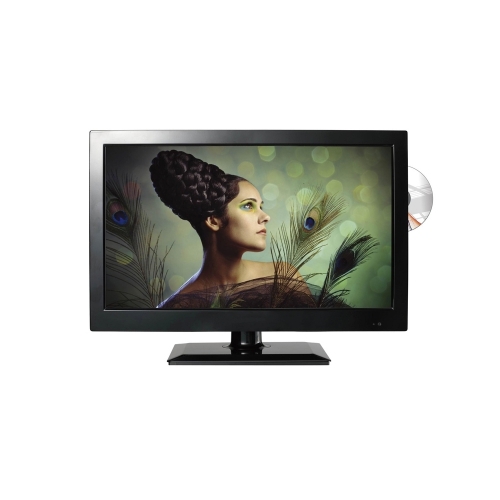 By taking advantage of TV rental from us, you can transform your home viewing experience from as little as £2.90 per week. 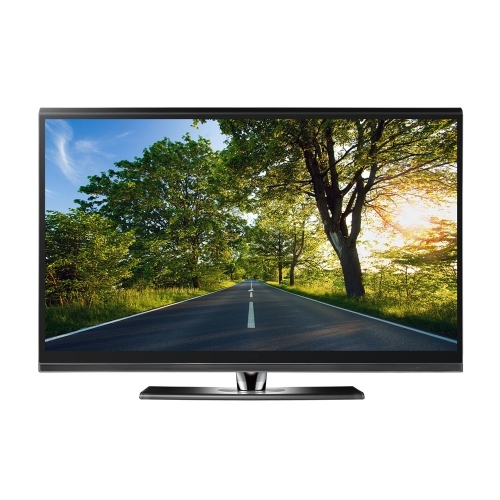 We supply TVs for rent from trusted manufacturers like LG, Samsung and Panasonic, who all use the latest technology to deliver dazzlingly vivid pictures guaranteed to bring new life to your favourite programmes. 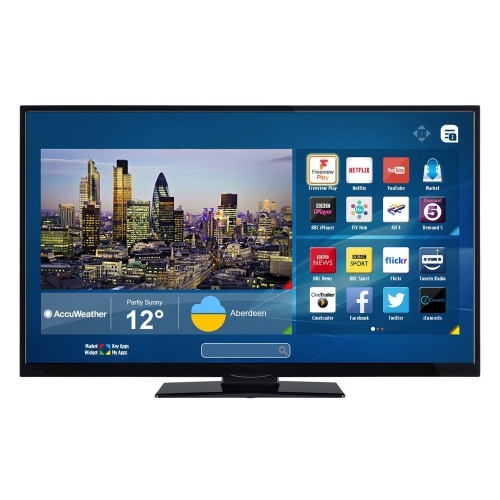 TV rental from Weekly Store includes delivery and installation of the TV as well as repair in the unlikely event of a breakdown, allowing you to rest easy as you enjoy your favourite programmes.